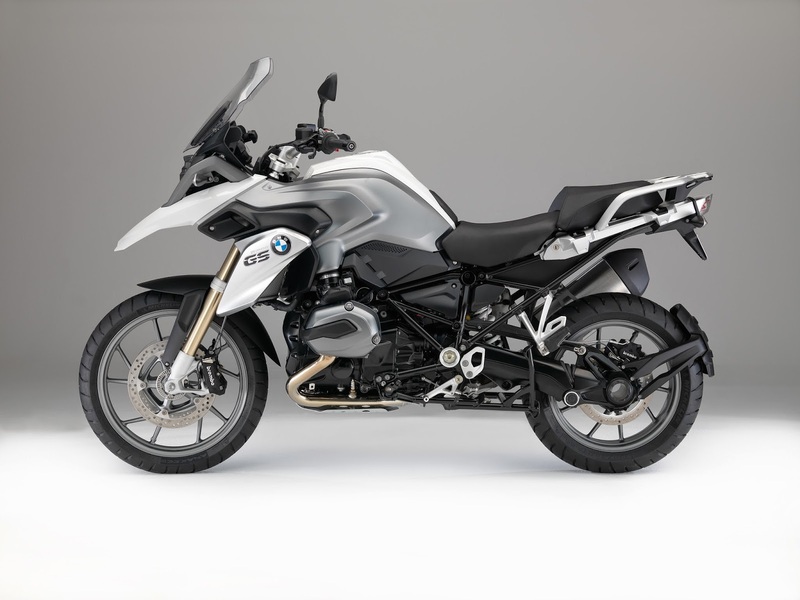 BMW have announced updates for their 2015 model year motorcycles. 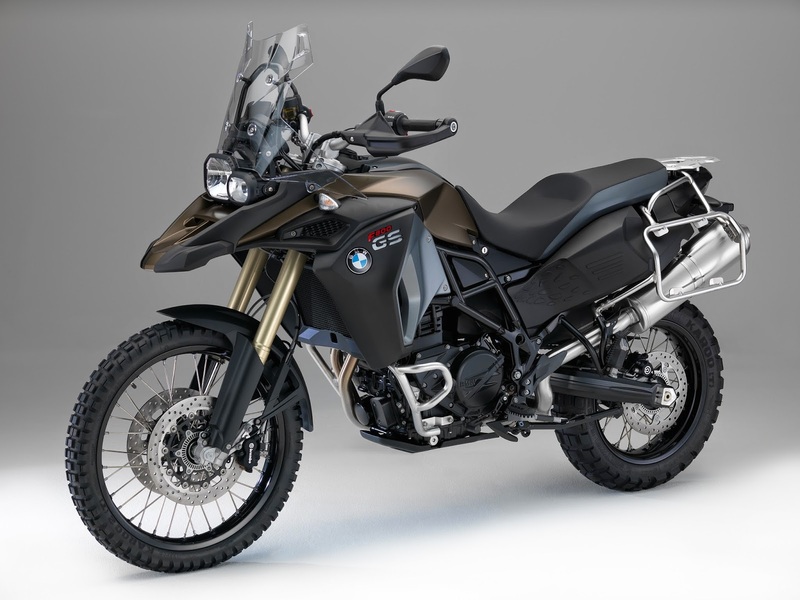 Below are excerpts from the official press release and photos relating to the R1200GS and F800GS. 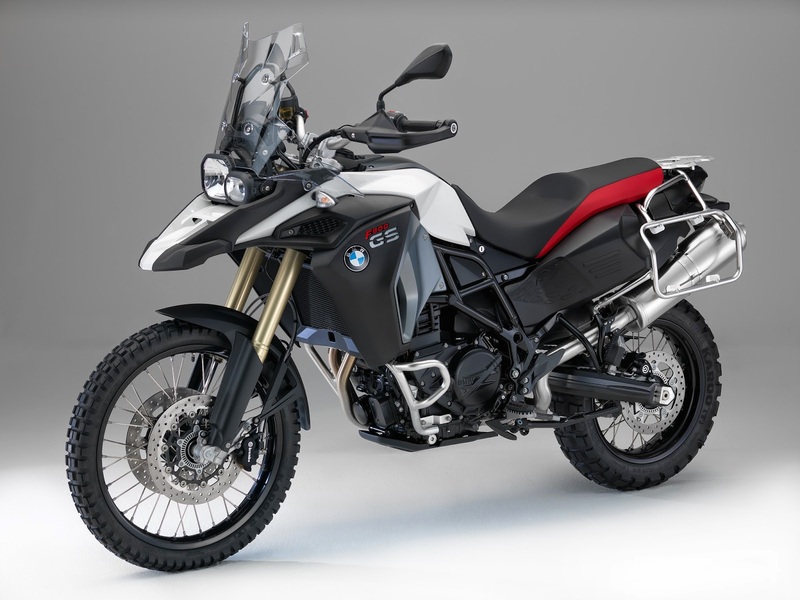 Of most interest to me is the availability of Keyless Drive on the R1200GS—love the idea of being able to leave the key in my pocket, just hop on and go! Also, despite it being fruitless for a thief to drill the ignition as the key is chipped, I would anticipate that this feature reduces the likelihood of vandalism to the ignition. Thoughts on the new colour schemes? 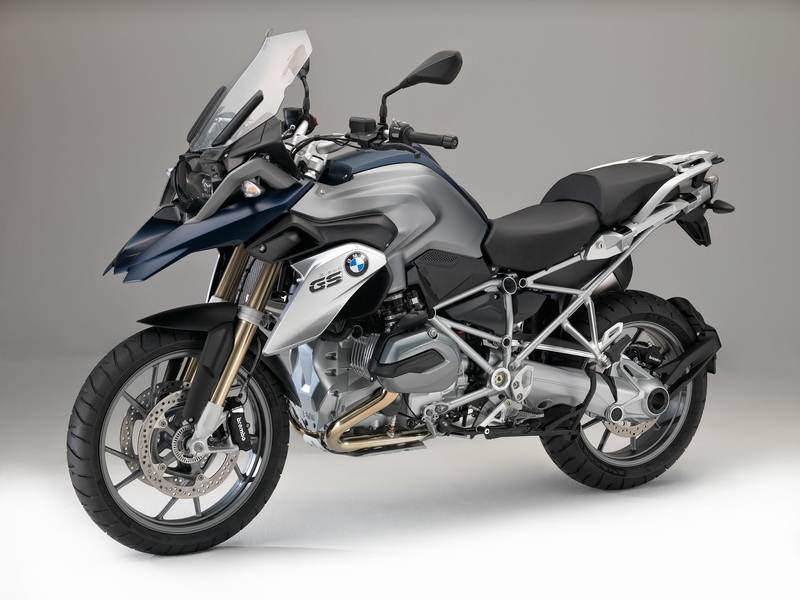 As of model year 2015, the R 1200 GS will not just be available with new paint finishes. 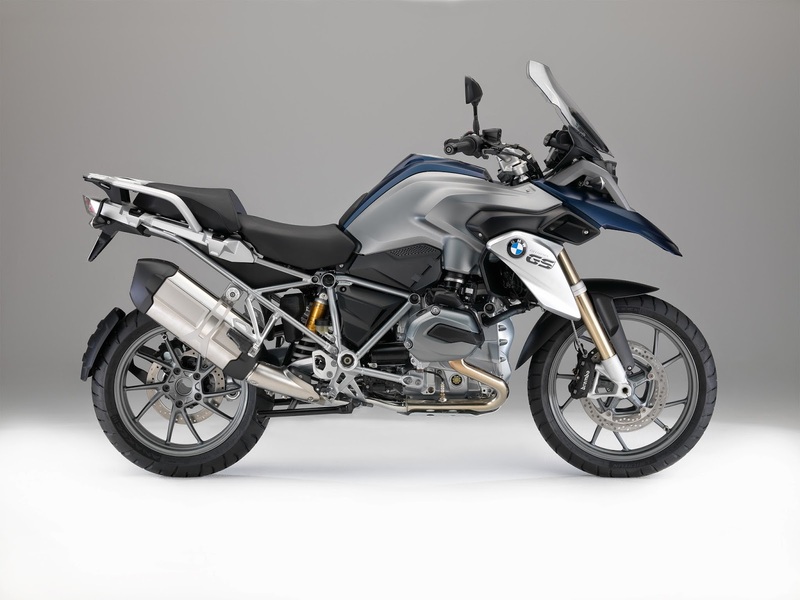 With a view to enhanced running smoothness, it will also be fitted with a crankshaft with increased gyrating masses as in the R 1200 GS Adventure and R 1200 RT. In addition, the R 1200 GS can also be fitted with the BMW Motorrad Keyless Ride System as an ex-works option. This enables both the steering lock and the fuel filler flap to be locked and unlocked. 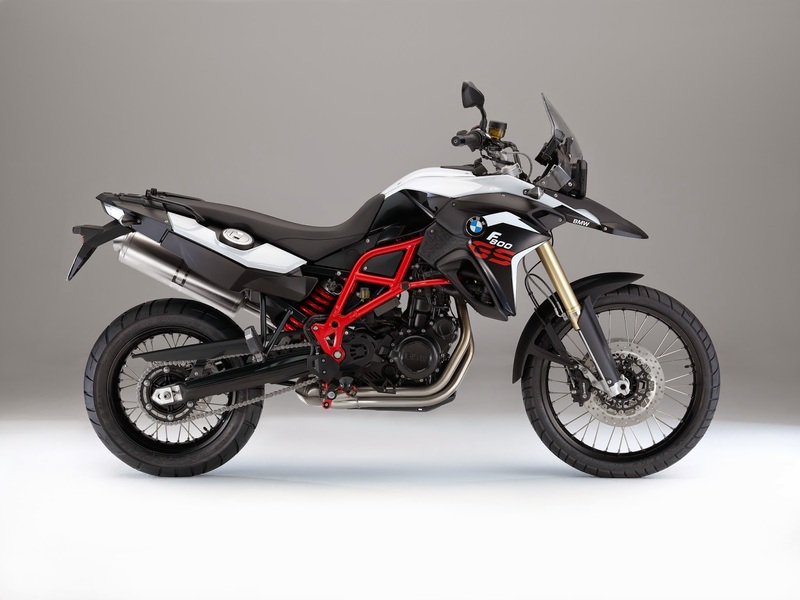 The motorcycle is started using the starter button as before. 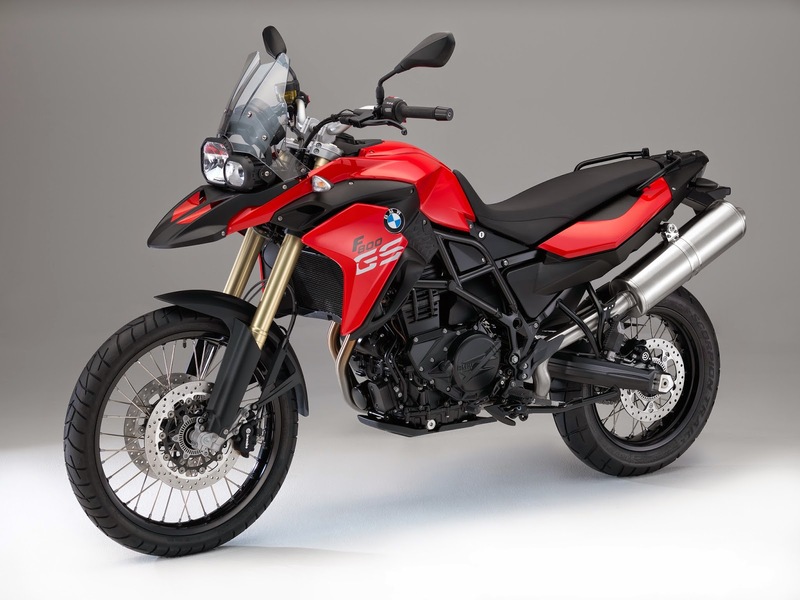 With Keyless Ride, the key can always remain in the rider's clothing. The Shift Assistant Pro available as an option ex works allows the rider to shift up without clutch, enabling acceleration virtually without torque interrupt. It also allows downshifting without using the clutch. 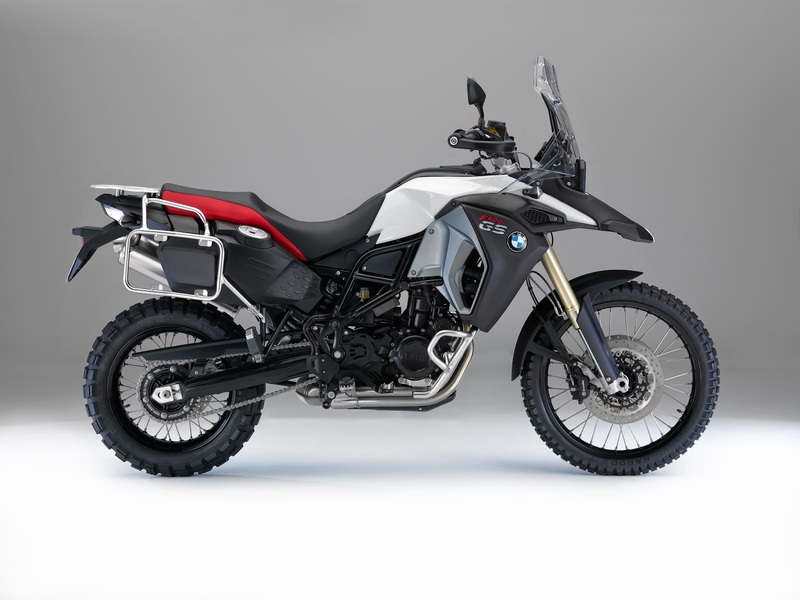 As of model year 2015, the R 1200 GS Adventure will also comprise new features which make handling the ultimate long-distance travel enduro even more dynamic and comfortable. 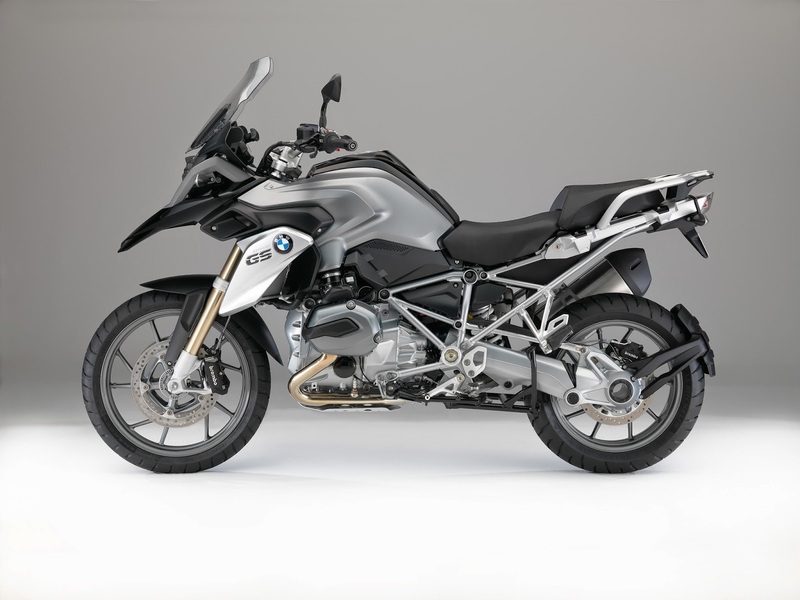 For example, it can be fitted with the BMW Motorrad Keyless Ride System as an ex-works option. This enables both the steering lock and the fuel filler flap to be locked and unlocked. 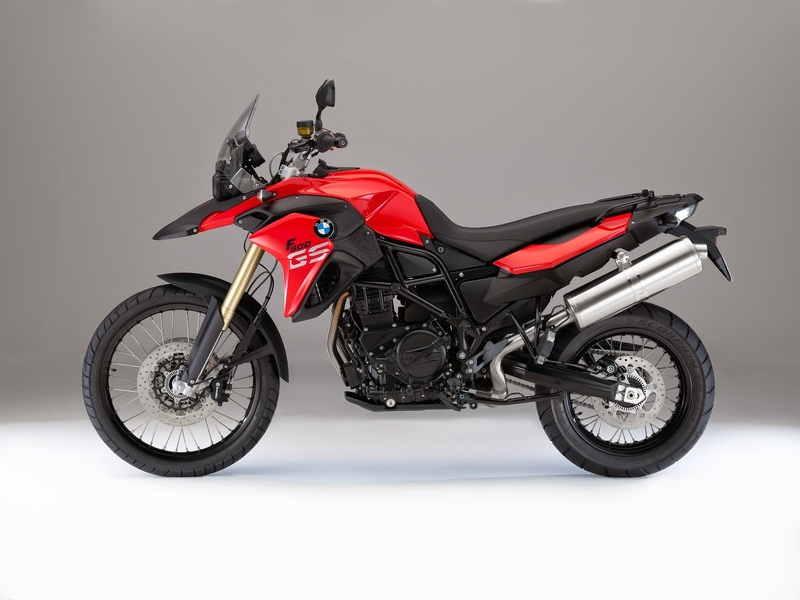 The motorcycle is started using the starter button as before. 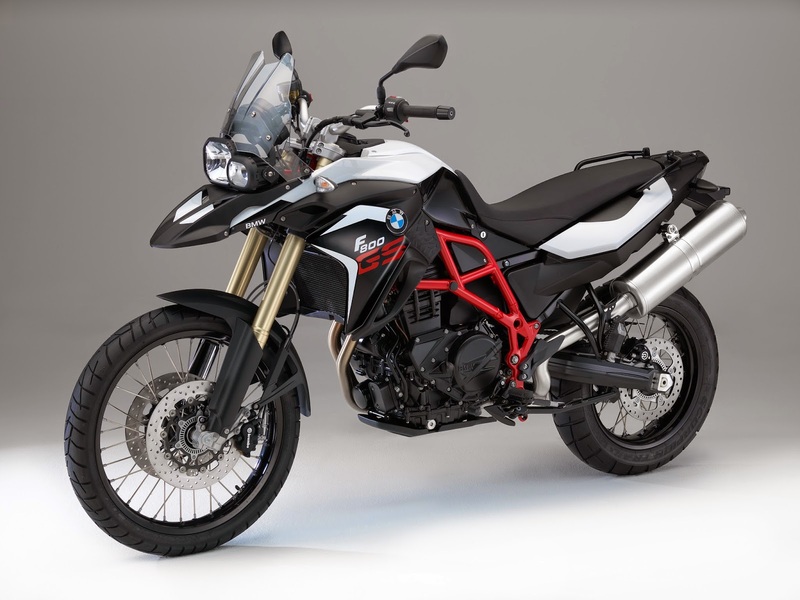 With Keyless Ride, the key can always remain in the rider's clothing. 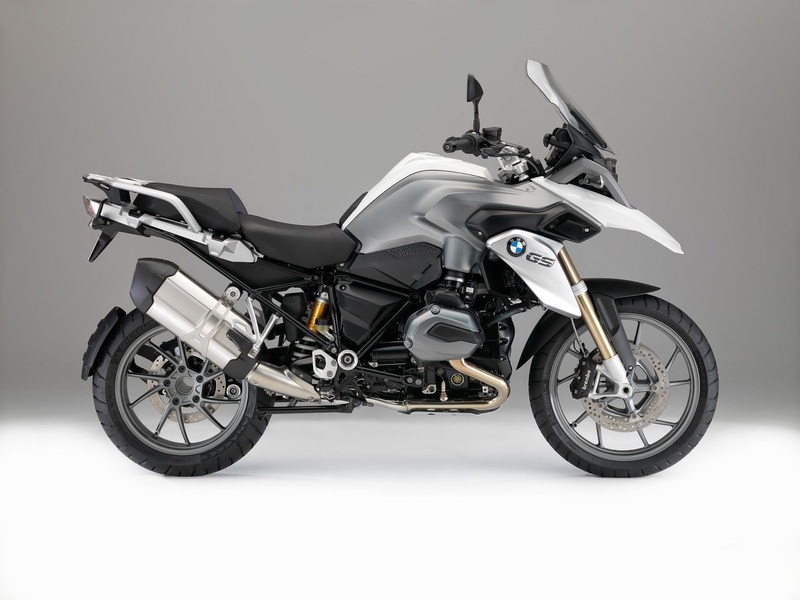 The Shift Assistant Pro available as an option ex works allows the rider to shift up without clutch, enabling acceleration virtually without torque interrupt. It also allows downshifting without using the clutch. 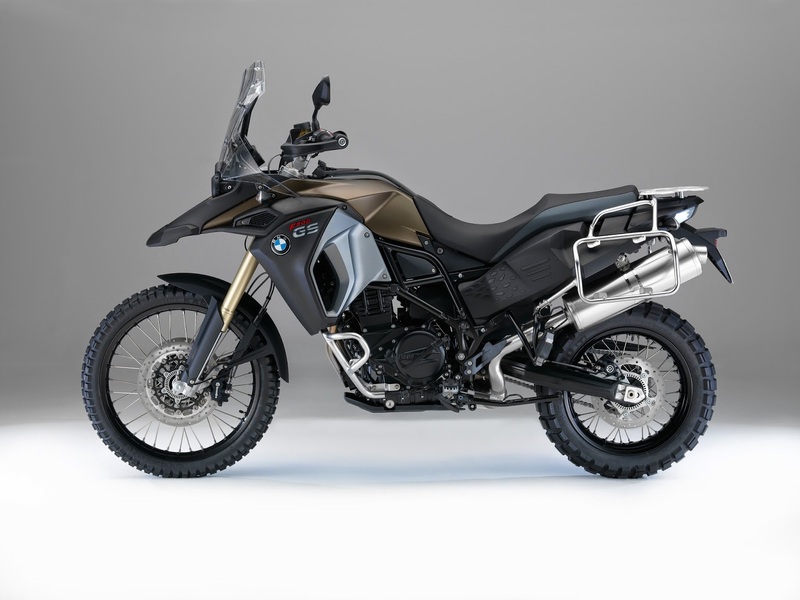 As an option ex works, the R 1200 GS Adventure can now also be fitted with a lowered suspension. 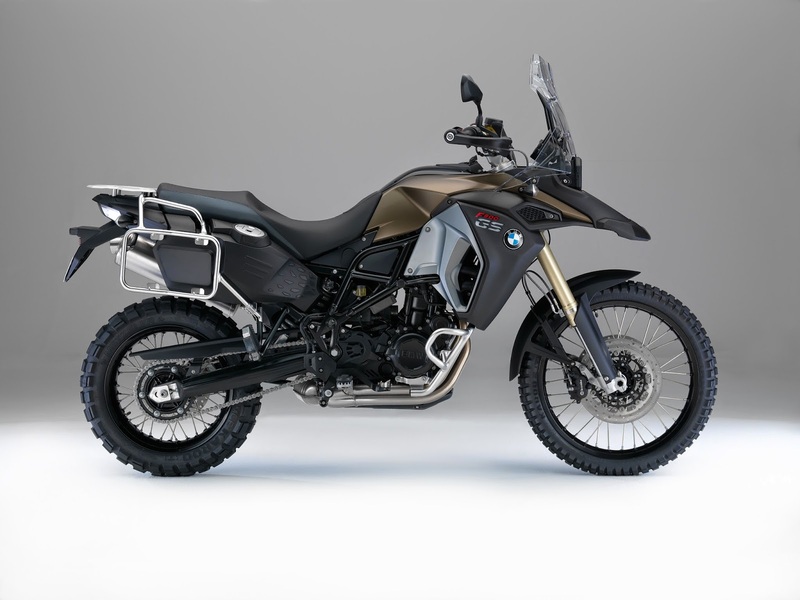 In conjunction with a reduction in seat height by 30 millimetres to 860 millimetres, the R 1200 GS Adventure is now also within reach of customers for whom the previous seat height posed an insurmountable obstacle. 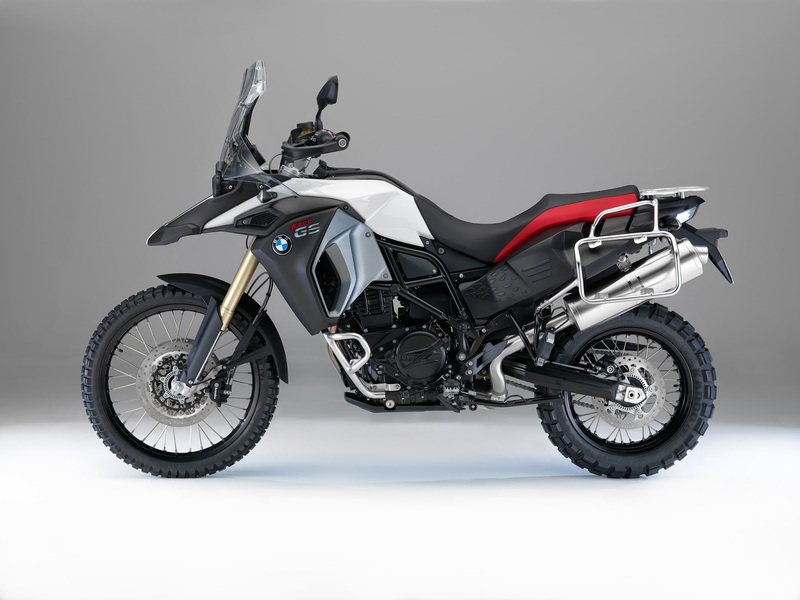 If a further reduction in seat height is required, the R 1200 GS Adventure can also be fitted with the seats of the R 1200 GS. This reduces seat height by an additional 20 millimetres. Keyless Ride new for R 1200 GS / GS Adventure, R 1200 RT and K 1600 GT / GTL for maximum user-friendliness. 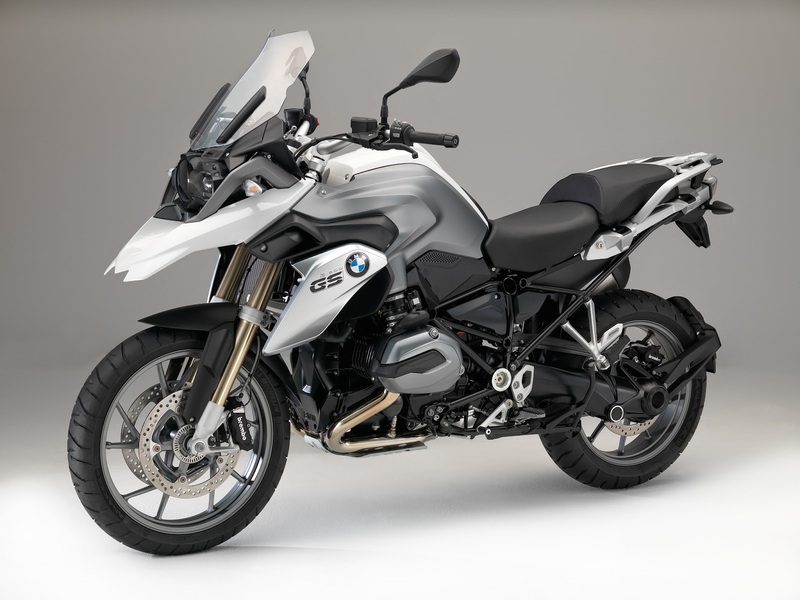 For the first time, the BMW Motorrad Keyless Ride System now optionally replaces the conventional ignition lock in the R 1200 GS / GS Adventure, the R 1200 RT and the K 1600 GT / GTL. This means that it is no longer necessary to use a regular key. Unlocking and locking of the steering lock, ignition, fuel filler flap and storage compartments (R 1200 RT and K 1600 GT / GTL) is carried out using a transponder integrated in the key. The key can therefore remain in the rider's clothes, for example. As soon as the key is located within the vehicle reception area (distance < 2 metres), the steering lock can be briefly unlocked after successful authentication by briefly pressing the button. The steering lock is locked by keeping the button pressed down and placing the handlebars in end position. The ignition is activated by briefly pressing the button or keeping the button pressed down after releasing the steering lock. The ignition is switched off by means of a short or long press of the button. To open the fuel tank, the lever of the fuel filler flap is simply raised. 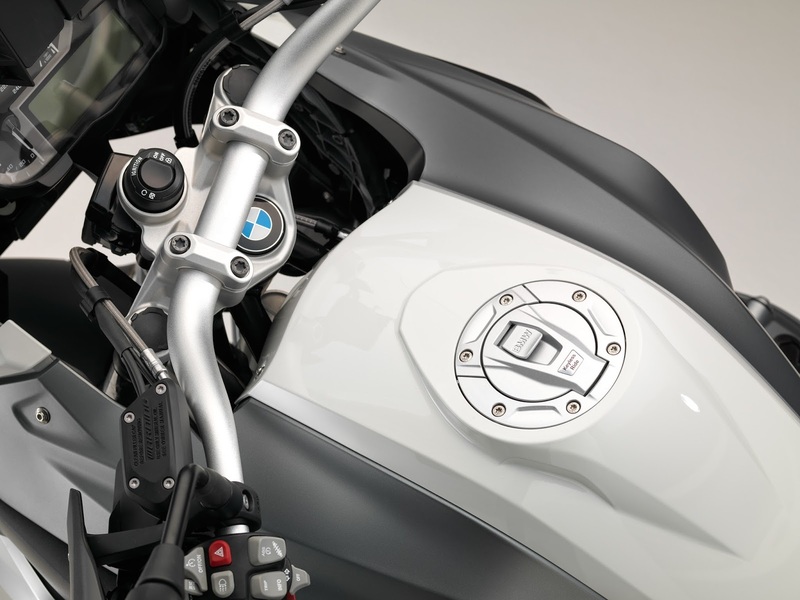 The fuel filler flap can be opened when the motorcycle has been electrically unlocked. The fuel tank is closed by simply pressing the fuel filler flap shut. The alarm system (DWA) is automatically activated when the ignition is switched off and the steering lock is closed, as soon as the key leaves the reception area. However, the alarm system can also be activated manually. When accelerating, the throttle valve no longer has to be closed for shifts, so propulsion power is virtually constant without torque interrupt. When decelerating and shifting down (throttle valve closed), the engine speed is automatically adapted by means of double-declutching. Gears are engaged as usual by means of the gear pedal. Shift time is significantly reduced as compared to a gearshift using the clutch. However, the Shift Assistant Pro is not an automatic transmission, it simply provides gear shift support. When the Shift Assistant Pro is used for gear shifts, the cruise control is deactivated for safety reasons. The paint finish Alpine white 3 remains in the program. The previous paint finishes Cordoba blue and Kalamata metallic matt are no longer available. The previous paint finishes Racing red and Sandrover matt are no longer available.